What Makes Joomla Hosting More Innovative And Highly Subscribed ? Tarun Gupta January 6th, 2014 Web Hosting no comments. All these years Joomla hosting have been in the charts for pretty good reasons. Being an award-winning content management system it allows to build lengthy website of any capacity and range of applications around it. 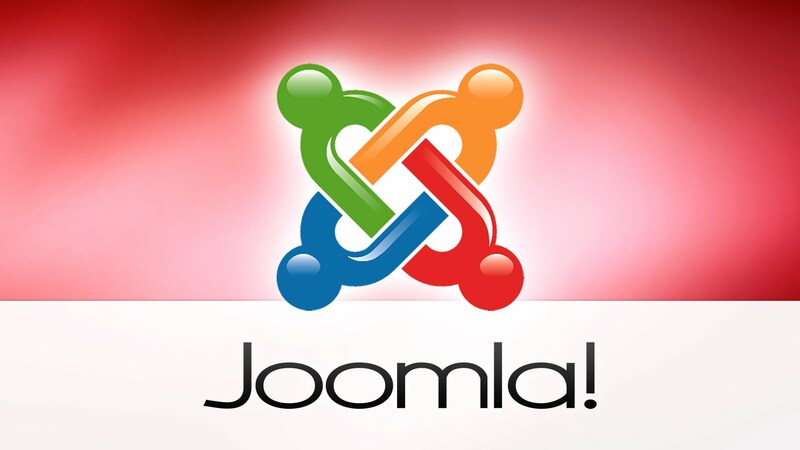 Now Joomla is back with added functionalities and striking features you would like to have for sure. If you have already chosen or planning to subscribe a customized Joomla hosting plan, let me tell you why you are right. 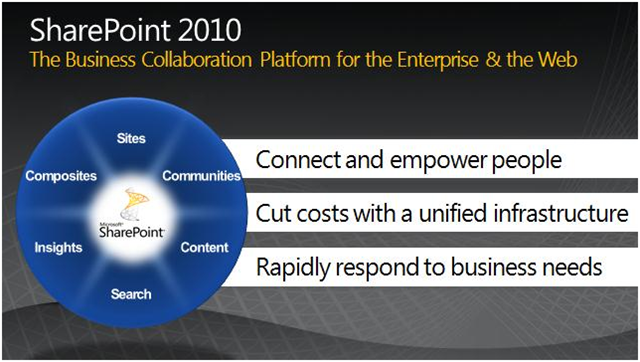 It delivers even more in terms of ease-of-use and extensibility. Similar to its earlier versions, Joomla 3.1 is compatible to the servers equipped with Apache, PHP, and MySQL. The platform runs well the updated version of servers, operating systems and programming languages. The bugs prevailed in Joomla 1.0 is finally resolved and successfully addressed in subsequent versions. The latest additions made in Joomla give it a more commercial look. This new look Joomla offers the real value of money and a satisfaction that you have got the same you paid for. The backend screen is now fully revamped and all set to give you an ability to add a variety of templates. From now itself administration would be a lot more easier than it was in earlier versions. Alike its previous versions, new Joomla give due weight to the native templates it accommodates. These native templates enable even novice users to build their online ventures without facing technical complexities. Once you are inside Joomla 3.1, you can easily spot the native templates. These templates as well carry numerous module positions and options crucial to give the website an enhanced look. Joomla 3.1 resolves the major concern of business owners to have a website responsive and mobile friendly. The Bootstrap framework made the things possible for this ever-solid content management system platform. From now itself, you need not to subscribe for additional plug-ins or utilities to run your Joomla website on mobile websites, this premier platform for application hosting offers it all. They are mobile ready. Bootstrap framework allows users to to easily navigate and read sites anywhere anytime. All you have to do is to open your mobile browser and start browsing. For the people who are code-unfriendly, Joomla is indeed a boon. With a number of native modules and plug-ins added to it, Joomla adds more to your website appearance and functionalities. You will appreciate search engine friendly URL plug-ins and Captcha plugins available with Joomla and important these days for the websites. There are good modules available to handle archived articles, article categories and Newsflashes. These inbuilt plug-ins minimize any need of third party plug-in. The new version of Joomla has become more database driven to enhance security and application utilities. 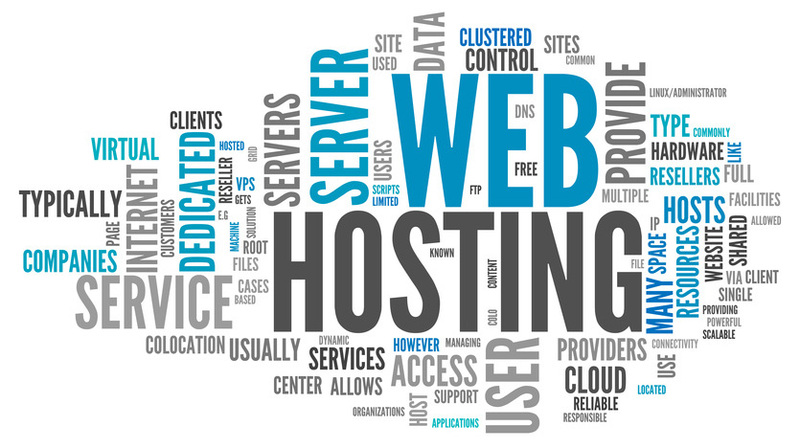 Now your Joomla hosting is at your door with highly responsive and fully functional utilities. You can now run multiple database modules and packages on the Joomla platform without giving thoughts to any information breach.